The top is finished. I made 92 6 1/2"blocks & used 90. Didn't have to use the 2 "humility" blocks but I'm sure there are other blocks in the quilt that will have that designation. 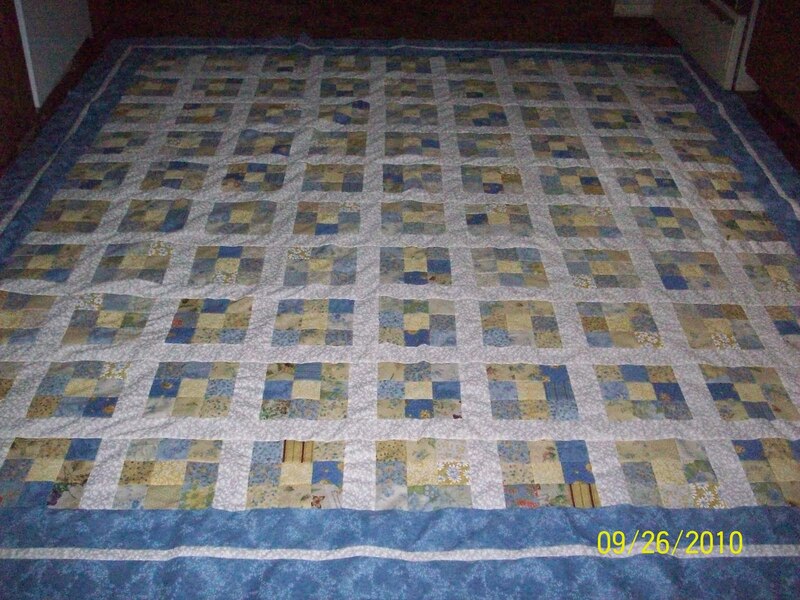 The quilt is a double bed size. Now to sandwich & hand quilt it. That will be my "Winter" project. This looks very nice with the borders you told me about. I like it a lot! It's beautiful, Barb! 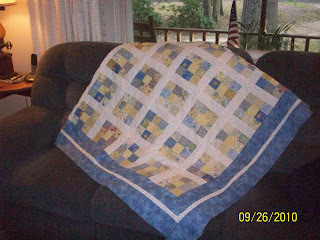 I've never hand-quilted anything bigger than a wall-hanging, but I love to do hand-quilting and love the final look of it, too.